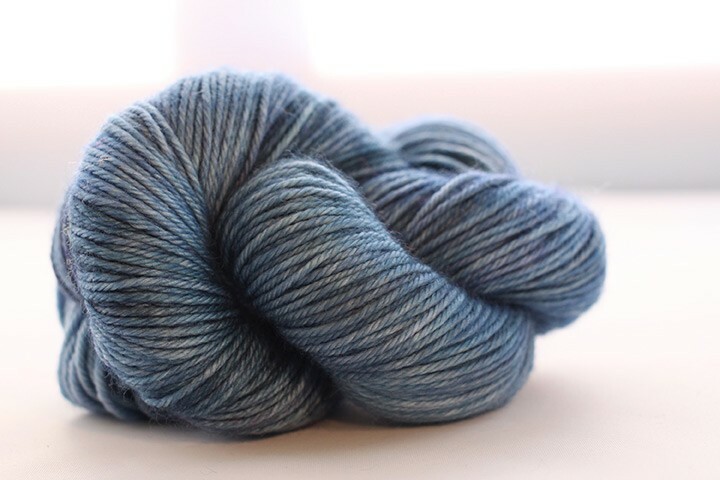 Dream In Color's Cosette DK is a heavenly blend of fibers in a sumptious 3-ply. With 20% cashmere Cosette has remarkable softness and wonderful drape. It is as suited for heirloom baby items as it is for luxurious accessories. • 4 oz. & 270 yds.